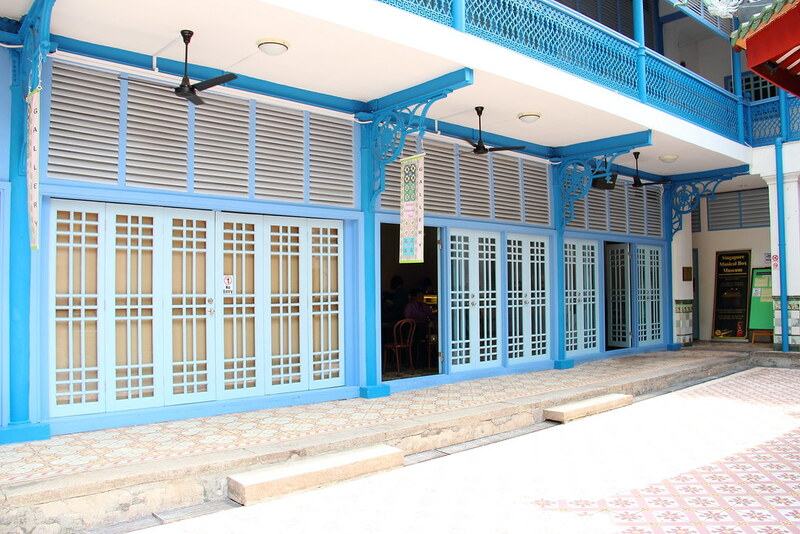 Located inside the compound of Thiam Hock Keng Temple (the oldest and most important Hokkien temple in Singapore) is Chong Wen Ge Cafe (崇文阁) offering local kuehs and delights on the menu instead of the usual egg benedict, pancake and waffle. 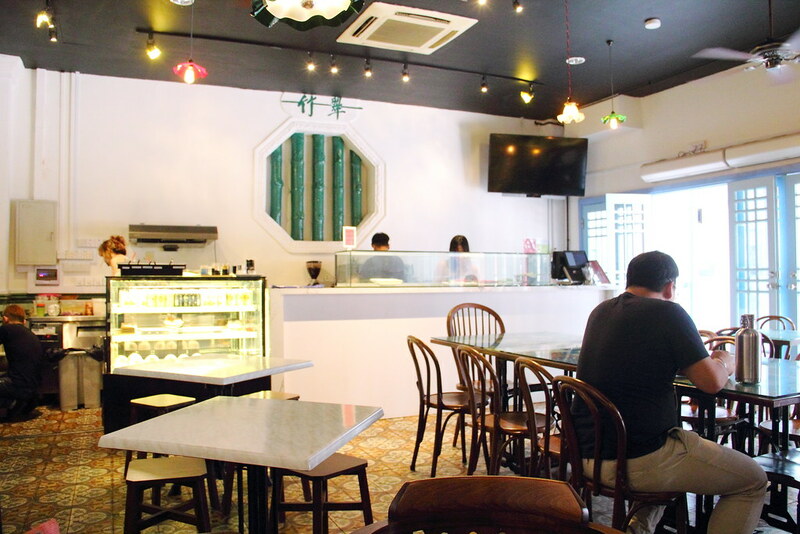 The name of the cafe - "Chong Wen Ge cafe" plays tribute to the ‘Institute for the Veneration of Literature’ which is Singapore’s first Chinese school. Initially we want to order the Otah Loti but it was not available. Hence we ordered the Nyonya Achar Loti ($3.80). The toasted crustless bread is spread with butter and layered with homemade piquant achar. 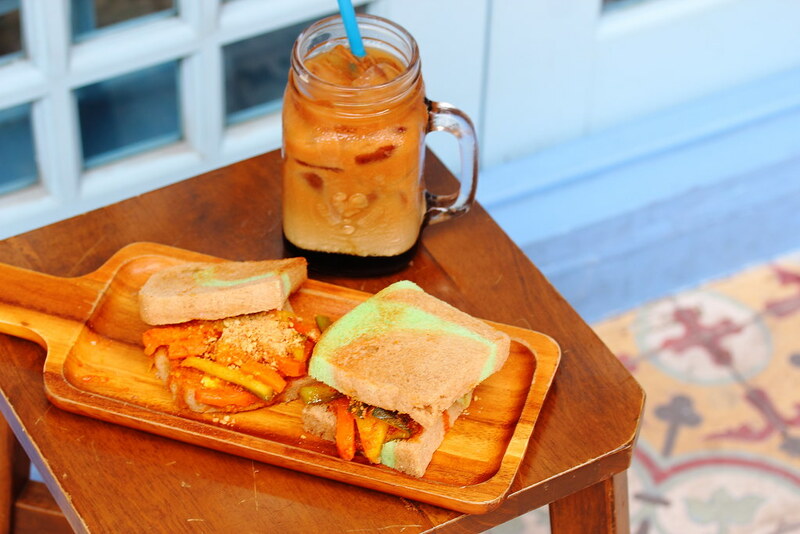 While the achar was well pickled with the shredded vegetables retaining their crunchiness, it did not go well with the bread and even made the bread soaky. It was also very messy to handle and eat. Although the combination did not work for me, the achar was very good on its own. I would imagine it working excellent with a plate of nasi lemak. A drink that you don't usually see on the menu is the Signature Teh-C Special ($6.80). 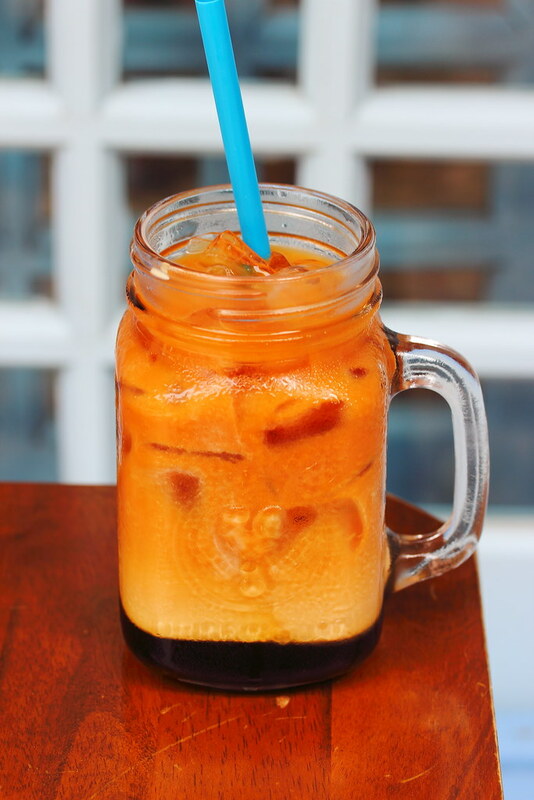 It is a spin to the quintessential local drink, Teh C Peng, served chilled. On top of the brewed black tea and evaporated milk, the thick dark layer at the bottom is secret ingredient - gula melaka. A unique drink that is worth trying. 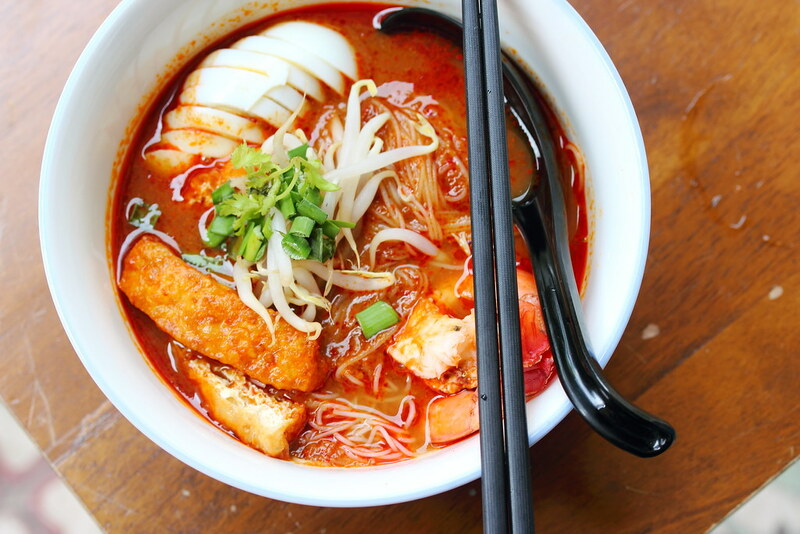 Another worthy item to try is Nyonya Mee Siam ($7.80). The rice vermicelli comes with tiger prawn, beancurd, eggs and fresh beansprouts in sweet tangy tamarind gravy. I was not expecting much from the local delight since it was a cafe but I was proved wrong.The rich and hearty bowl of mee siam with its rich and hearty gravy is definitely something that I would go back for.